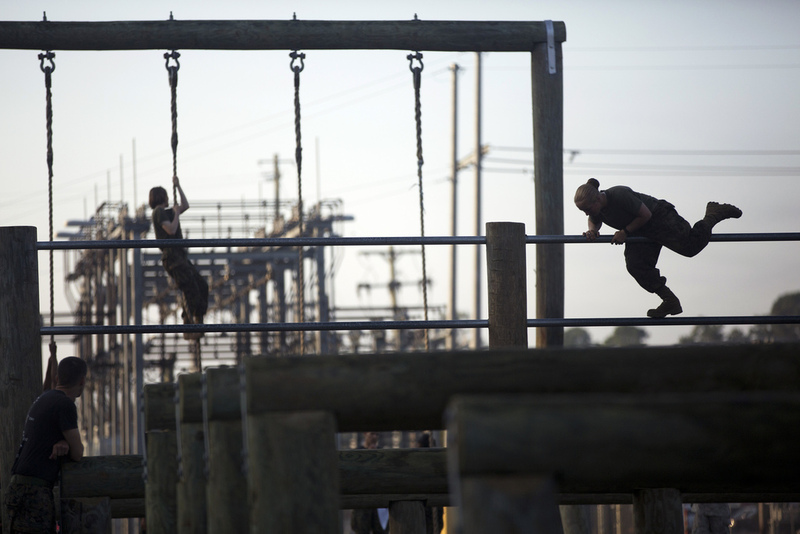 Marines from the Infantry Training Battalion, School of Infantry-East, navigate their way through the obstacle course at Camp Geiger, N.C., Oct 4, 2013. This is the first company at ITB with female students as part of a measured, deliberate and responsible collection of data on the performance of female Marines when executing existing infantry tasks and training events. 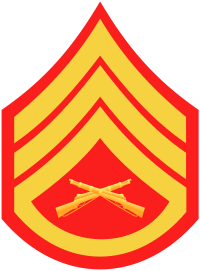 The Marine Corps is soliciting entry-level female Marine volunteers to attend the eight-week basic infantryman and infantry rifleman training courses at ITB.